Mosambee is an EMV enabled comprehensive mobile (POS) Point of Sale system providing end to end payment solutions for Debit and Credit Card transactions. Syncing an EMV device is as simple as switching on the bluetooth and identifying the EMV device. That’s all you need in order to have your payment apparatus set up. You are now good to accept all credit and debit cards. Either swipe or insert the Credit/Debit Card based on the requirement. The EMV device has provisions for both swiping the magnetic reader or reading the card chip by inserting it in the card slot. Enter your Pin on the EMV device and have the card authorised in seconds. The Gateway returns the response instantly and the customer is notified instantly via SMS by Mosambee. 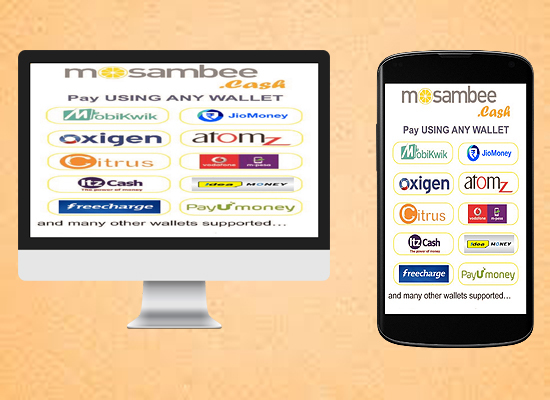 The customer can also check for any payments made using Mosambee terminals from our extremely user friendly web application. Extend card-payments to situations where cash was the only option so far. Magnectic Swipe, EMV, NFC, Biometric, QR Code, Contactless, CUG Cards, Prepaid cards, Canteen Management, RFID tags, Loyalty Cards, Integration to Wallets, Mobile Banking. Integrates with ERP & POS systems making the whole experience seamless. 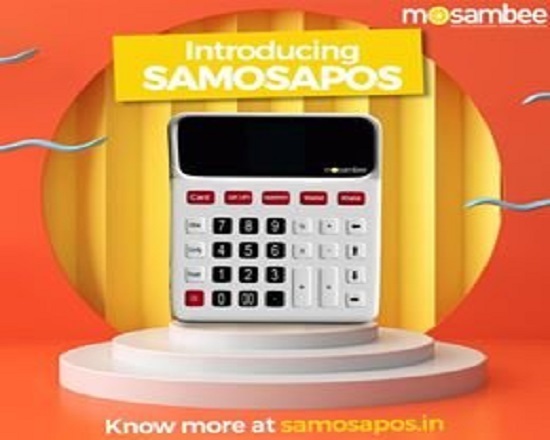 To enhance acceptance and penetration of digital payments in India, Mastercard and Mosambee, launched ‘SamosaPoS’, an Android based multi-utility point of sale (PoS) machine. SamosaPos will unlock a huge potential for digital payments amongst small merchants. Mosambee.cash empowers you to process payments made using any ANY WALLET, from a single integration point and the funds hit your designated bank account, automatically. Why settle for one wallet when you can process them all. Mosambee is our flagship product which enables vendors to accept credit and debit cards by using a simple EMV device which connects to a Mobile Phone using Bluetooth Technology. Can mPOS be used for Chip Based Cards? Absolutely. At every stage we have been compliant with the latest RBI and credit card norms. Using our latest mPOS solution, you can accept both swipe based and chip based cards with ease. Why use Mosambee mPOS over a regular POS solution? It is Better. It is more economical. It is Mobile. Do you need more reasons?? POS Transactions – Sale PreAuth, Void etc.